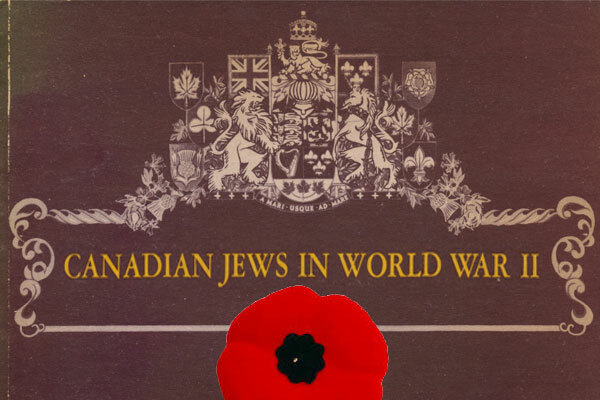 Kingston Jewish Community will be honouring and remembering all our military veterans and all 17,000+ Canadian Jews who served in WWII at a special event on Friday, Nov 11, 2016 at 5:30pm at Beth Israel. Professor Ellin Bessner, a journalist and a professor of journalism at Centennial College in Toronto, will talk about her recently completed book about Canada’s Jewish servicemen and women who fought in the Second World War. The book titled “Double Threat” will be released in April. Please RSVP to Ian Sarfin at imscatering.consulting@gmail.com by Friday Thursday November 3rd. Cheques made out to KJC can be left at the Beth Israel Office. KJC is looking to connect members of the Jewish community who are willing to host Shabbat dinners with newcomers, students, etc. If you are interested in occasionally hosting a Shabbat dinner, please contact Lisa Cassidy at lisa@wassyng.com. We hope to be able to begin this program in November. The Blue Box was introduced in 1904, three years after the creation of the Jewish National Fund (JNF). It represents a unique connection between world Jewry and Israel, and still plays an important role in teaching the mitzvah of tzedakah, as well as helping to fund JNF’s important projects. Even as charitable giving changed over the decades, the Blue Box remains as a key element; its educational value remain constant, and reaffirms our partnership with the Land of Israel. This year, in honour of JNF’s 115th anniversary, JNF Regional Ontario is re-focusing attention on the small but mighty Blue Box. JNF’s efforts to develop the land, plant parks and forests, and build roads and water reservoirs, has evolved in the 21st century to include cutting edge environmental and agricultural research, nanotechnology to combat desertification, and high-tech solutions for many ecological challenges. JNF also builds hospital wings, therapeutic gardens, hiking and cycling trails, and facilities for the disabled. Now is the time to ensure the continuity of a meaningful tradition. Place a Blue Box in your home, fill it with spare change on a regular basis, and turn it in during Kingston’s Chanukah Blue Box Collection efforts.